In zazen, one simply dwells in awareness and lets go to any thought that appears in one’s mind. 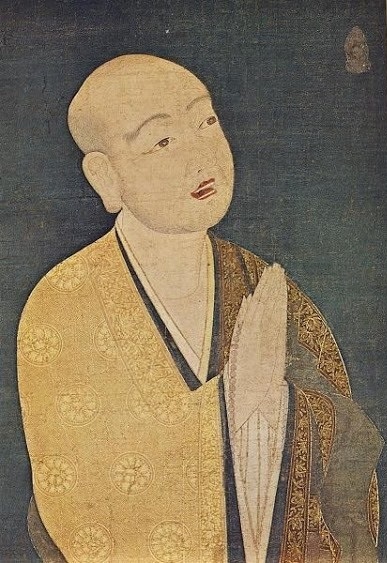 Even if the thought of Amida and of saying His Name appears, the Zen practitioner will simply let it go; he does not reject it, but also does not embrace it, either. However, this attitude is not in accord with the teaching of our school, where we “cling to Amida’s sleeves’, take refuge in Amida, and say His Name in faith. So, a true Jodo Shinshu follower who entrusts to Amida cannot engage in the practice of zazen, because in the very moment he refuses to say the nembutsu, or lets go to the thought on Amida, he in fact, abandons the Pure Land path. Similarly, in the very moment a Zen practitioner takes refuge in Amida and says the nembutsu of faith, he abandons the Zen path or the Zen attitude of mind. 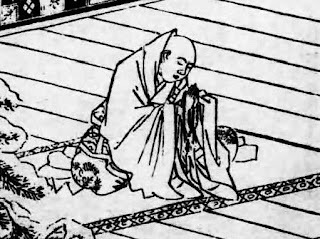 Question: Is it ok for a nembutsu devotee to also practice various Buddhist or non-Buddhist meditation techniques and mantras, as a mean to calm one's mind or because of various positive effects these might have in one's daily life? Answer: NO, it is not ok. Your mind will never be calm – please learn to live with this. Life as an unenlightened person is hard, and there is nothing you can do to change this. So, just say the nembutsu of faith in Amida and wish to be born in His Pure Land after death. If you want to busy your mind with something until you die, then say nembutsu as often as possible; say it many times and concentrate on it. Sometimes your mind might become calmer if you focus on nembutsu, even if calming the mind is not the goal of nembutsu. Zen practitioners say that zazen is the posture of the Buddha. It is being the Buddha. I agree with them and exactly because it is so, I prefer to sit in zazen after I’m born in the Pure Land. As a Buddha in the Pure Land, zazen will be natural, while here in samsara is just an imitation. Here, for this ignorant man, only nembutsu of faith is true and real.